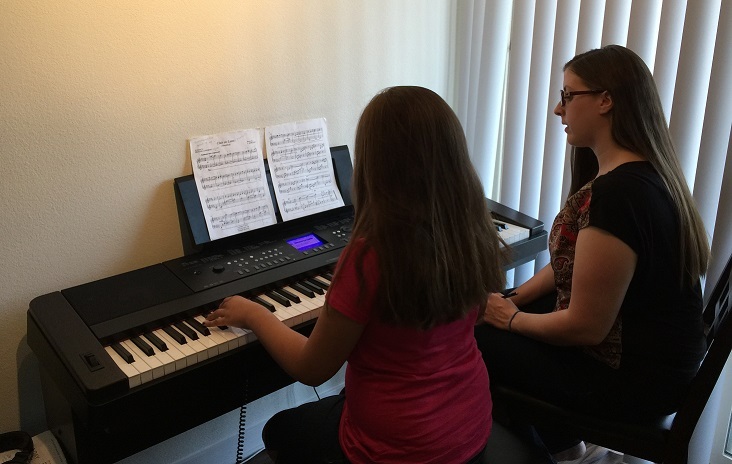 What can Piano lessons do for you? Not so great at catching a ball? Here you'll learn to make your fingers play what your eyes are reading on the page of music. 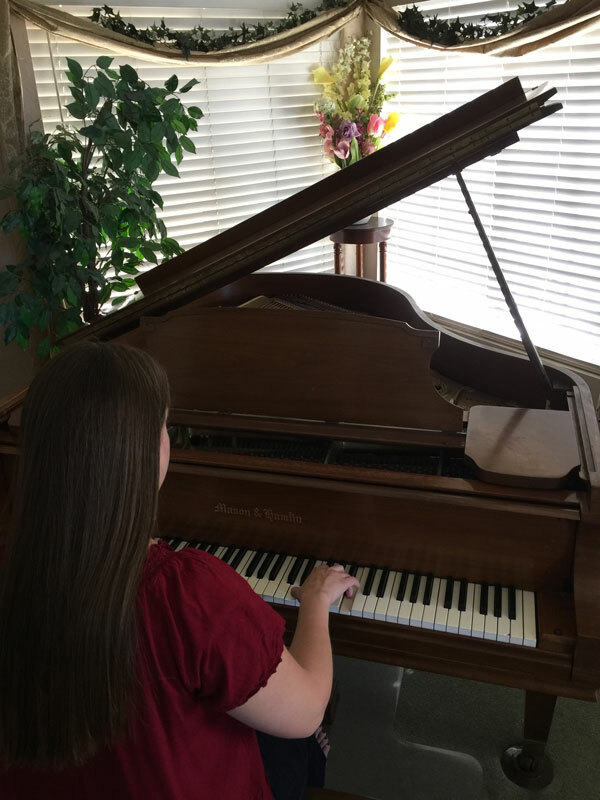 Every week you get to perform music for me, and I'll also encourage you to perform wherever you can: in recitals, at school events, at parties, and more. With any new skill it's important to practice. 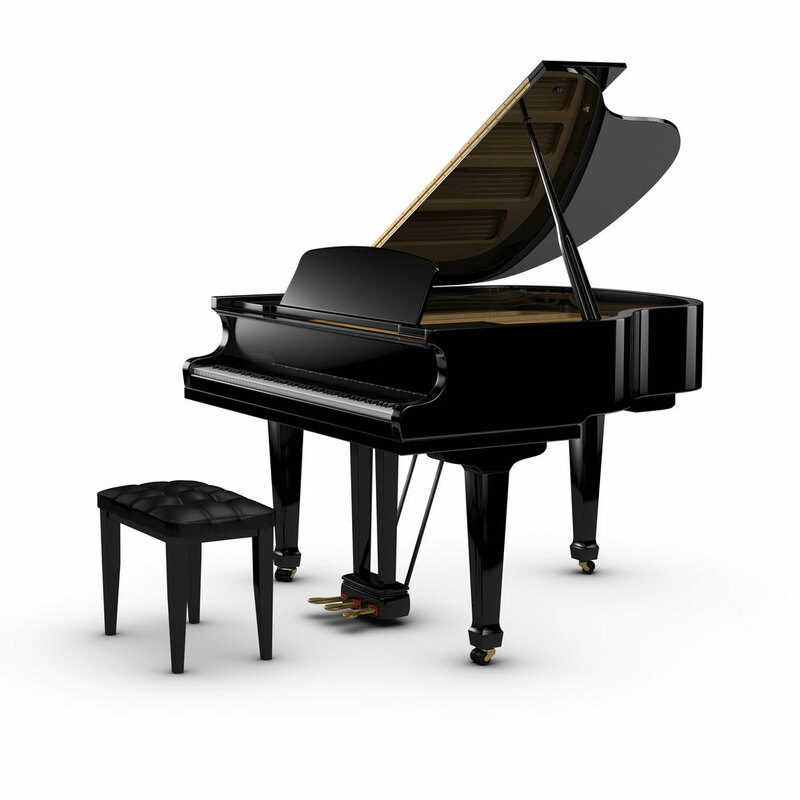 The better you learn to practice, the better you'll get as a pianist!